One of the most confronting things about moving to Dubai – and there was stiff competition – was the lack of a proper postal addressing system. “Wah wah!” I hear those back home mocking me, but I challenge you to question if you don’t take for granted how easy it easy to write your address on a form and know it will ensure items large and small arrive at your door without fail. We can’t fill out a form like that. 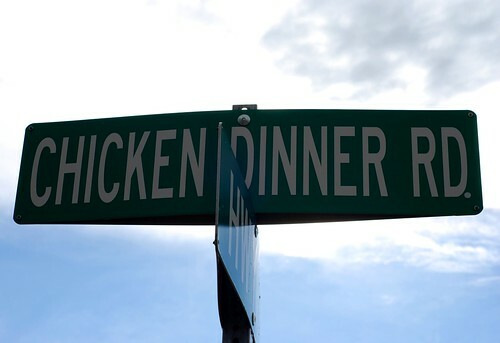 We don’t have street names, street numbers or post codes. There is no residential ‘address’ system as such in the UAE. If you order takeaway, you give your building name and apartment number and general vicinity – then you describe your location using a prominent landmark or two, “opposite HSBC” or “after the butterfly roundabout”. But can you imagine trying to squeeze this information into the change of address form from your bank back home? Lucky people just have mail delivered to their company’s post office box. Others purchase a mail box and drive to the opposite end of the city whenever they remember to check it. But change is in the offing. Late last year, I was elated to hear that Emirates Post was commencing residential postal delivery in the UAE, but the geek in me (well, perhaps the control freak in me) was doubly excited to read that Abu Dhabi’s Department of Municipal Affairs had started implementing a comprehensive new addressing system across the emirate. The Municipality project will create around 12,000 new street names and at least 20,000 street signs over the next two years and a half years. 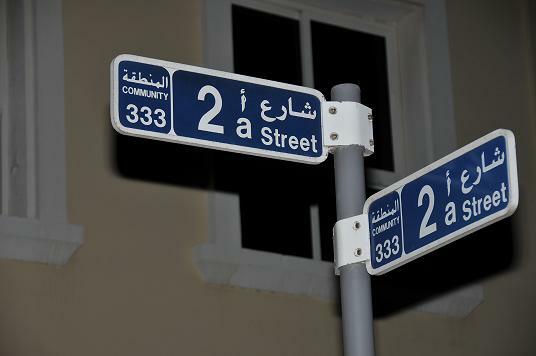 Just to prove the UAE capital is bringing in a system just like any other, they say streets will be named after prominent people in the UAE, historical people from the Islamic religion and from other countries. I wonder if there will be any embarrassing oversights or strange inclusions like we see the world over?